Technology has improved how companies do business in many ways. It has also raised the expectations of customers. People want convenience, more options, and quality communications with companies. To earn business and keep customers loyal, your company must constantly be looking for ways to improve customer engagement. When you provide a way for customers to create personalized products on your company’s site, they have another reason to visit your site more often and stay there longer when they do visit. Web to print technology makes it possible. Before customers buy anything, they go online to browse products, compare prices, read customer reviews, and consider their options. They will reach out to friends and family on social media to get recommendations and input. Web to print technology can give you an edge over your competitors. There are a lot of companies selling similar products. People are more likely to buy products that can be customized to fit their personality and tastes. In addition to reaching out to others on social media for their recommendations on products and services, people also love to share experiences with others. Web to print technology allows people to co-create their personalized products with others. By incorporating social media, your customers can collaborate with others on designs for products that will take on special meaning for them. And your company is making it all possible. Before you begin offering personalized products to your customers, determine what you want to achieve from this option. That will help you decide the type and level of customization options you provide to your customers. When done correctly, offering personalized products to your customers can pay off in improved customer engagement and increased revenue. Many companies have worked with web to print technology providers to set up their own internal “store” or portal. These portals allow processes to be streamlined, control of corporate brand protection and turnkey fulfillment. 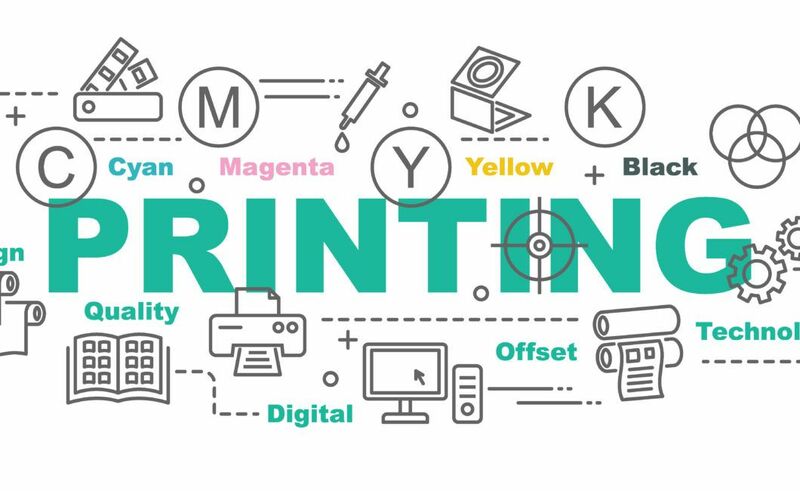 How could you benefit from web to print technology?